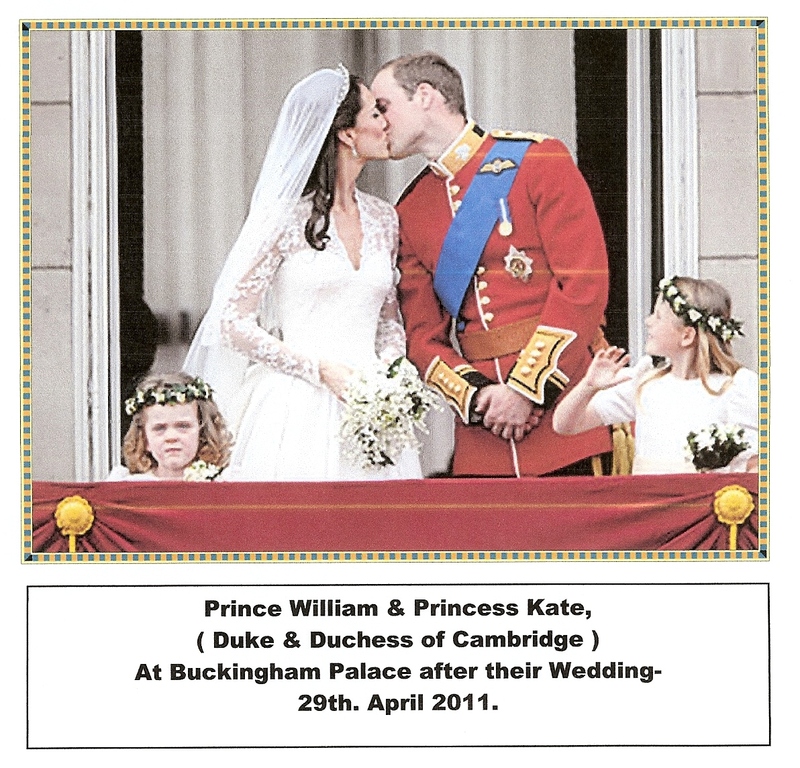 HB.William’s and Kate’s-day of joy.(56). “We all enjoyed their Wedding Day”. 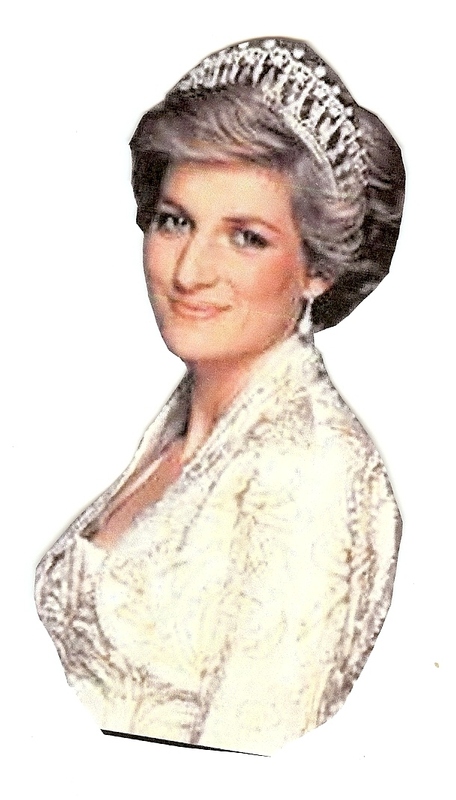 Princess Diana of Wales-1st. July 1961 to 31st August 1997. 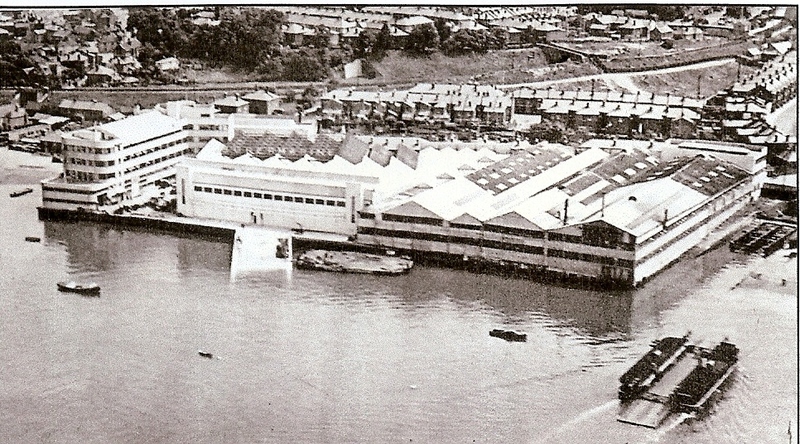 Supermarine Works, Woolston, Southampton-1939-(Ref.7103-55 ). 24th September 1940-a shelter at the Itchen Works received a direct hit- killing 90 workers, injuring 40; the shelter was east of the railway embankment. On the 26th September 1940 the main Works were bombed; the New Office building received a direct hit & the workshops badly damaged by bomb blast. No surprise that the Germans knew the location-pre-1939- their Luft Hansa plane, piloted by Herr Schmit, used to visit the Works, mooring in the River Itchen. The only local sign of the loss of life being the plaque on the walkway at the edge of the River Itchen. There is also a stone memorial in Hazel Road adjacent to the former Goods’ Inward’s Department. ( Today- blocks of flats ). Post WW2 bombing, the works were dispersed throughout Southampton & the south of England. Sadly R.J.Mitchell had died in 1937-a great loss to Supermarine & the nation at war. The planes we produced-Attacker, Bomber prototype (B12-36), Schneider Trophy-S5B & S6B, Scapa, Scimitar, Seafires-(Mk. 47), Seafang, Seagull, Sea Otter, Southampton, Spitfires ( Mks 1 to 24 & to 36 ), Spiteful, Stranraer & Swift. 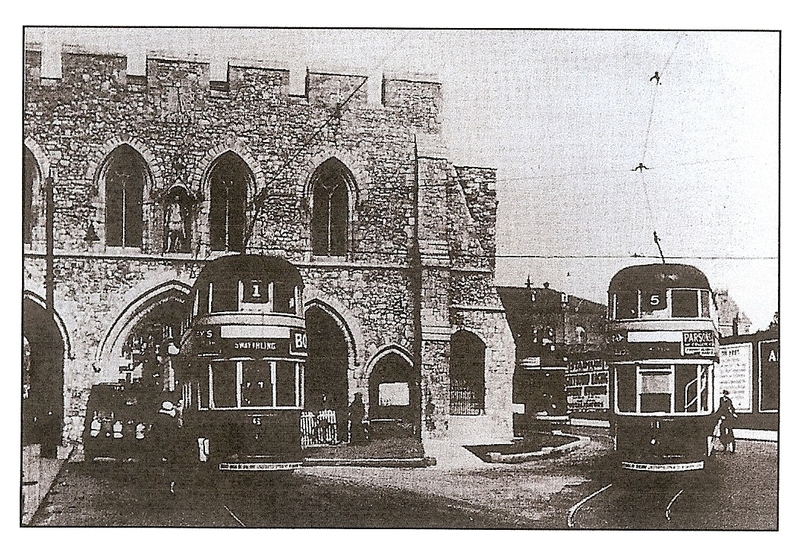 Trams did go through the historic Bargate to the Town. Southampton’s historic gateway-The Bargate has survived many problems . Not damaged by WW2- bombing. The need for public transport introduced trams. Initially, single-decker then covered top deck. Both types passed beneath the Bargate archway. Later parts of the ‘Old walls’ to the east were demolished to provide a road space for trams, etc. The road exists today. Trams ran for almost 100 years, they ceased in 1949. Illustration courtesy Martin Petch’s ‘Tramway Classic’ July 1994. Trams I Knew & Bargate ,too. Mayor Making- City of Southampton.(52). 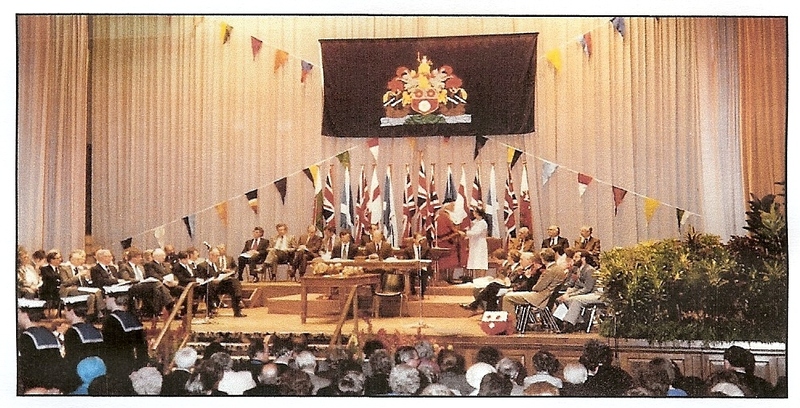 The illustration is of the ‘Mayor Making’ ceremony in the Guildhall. Senior Executives & City Councillors occupy the stage for the event of appointing the City’s Mayor for the ensuing year. The Mayor chairs the Council meetings & fulfils many events during the Mayoral year. This year’s ceremony will appoint the 789th. Mayor of the City of Southampton. 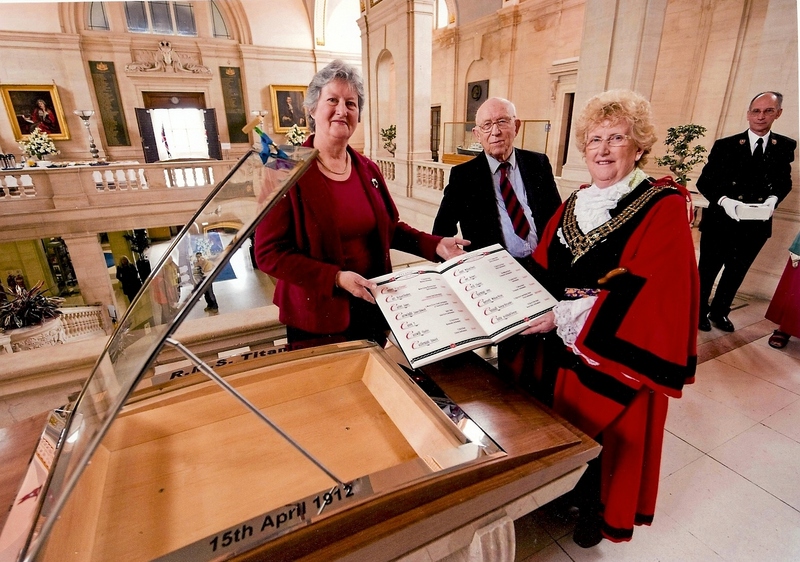 It is the 74th year of the Guildhall’s opening in 1937. For further information see my Blog No. 25. RMS Titanic-Presentation to City of Southampton-13th. April 2011. Many Southampton residents who were crew members (over 640) of the RMS Titanic perished when the vessel hit an iceberg in the North Atlantic on the 15th. April 1912. 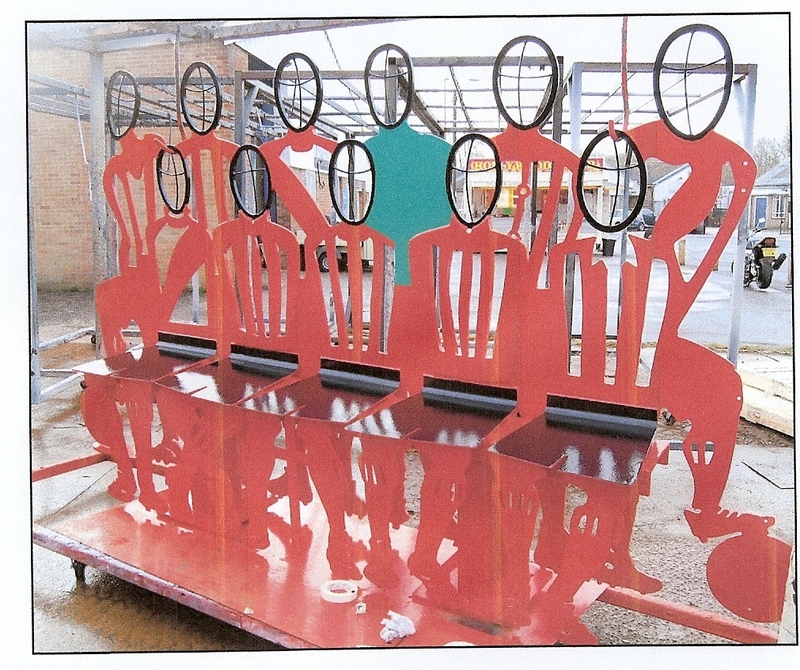 Southampton has various features which add to our record of this important historical incident.The City of Southampton Society-donated this feature to our City when we presented it to Her Worship The 788th. Mayor -Clr. Mrs. Cunio. (Mrs Jacky Barnes & Mr Jack Candy) at an event at the Civic Centre on 13th. April 2011- ( 99th. Anniversary).Funds were obtained from the Society’s Queen’s Peace Fountain & RMS. Titanic Public Appeals. Illustration courtesy Southern Daily Echo. Opened 8th. July 1833 by Princess Victoria (later- Queen). 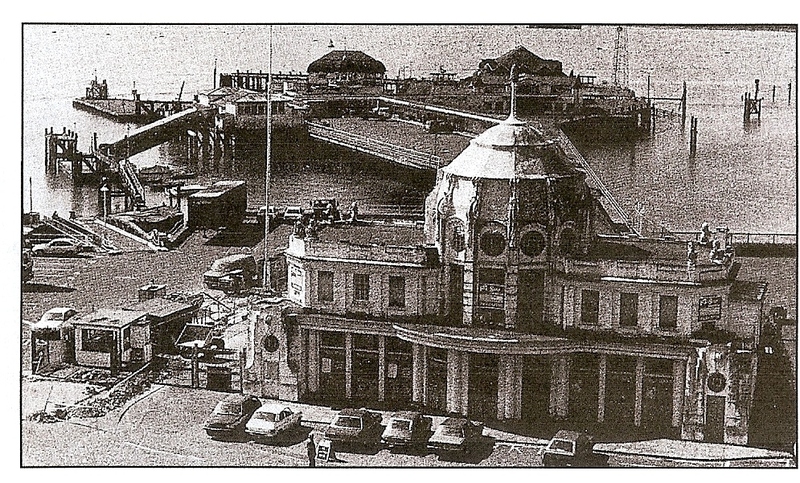 Sadly, the Royal Pier is now a ruin (other than the ‘Gatehouse’ which is a restaurant. Rebuilds took place in years 1840, early 1890s & 1926. Facilities on the Pier included a Hall for meetings, dances,etc. The ‘Red Funnel Line’s’ paddle steamers- ‘Lorna Doone’, etc., enabled the public to visit the ‘Isle of Wight’,etc. Fishing from the Pier was great fun. Development plans are underway to improve the situation. 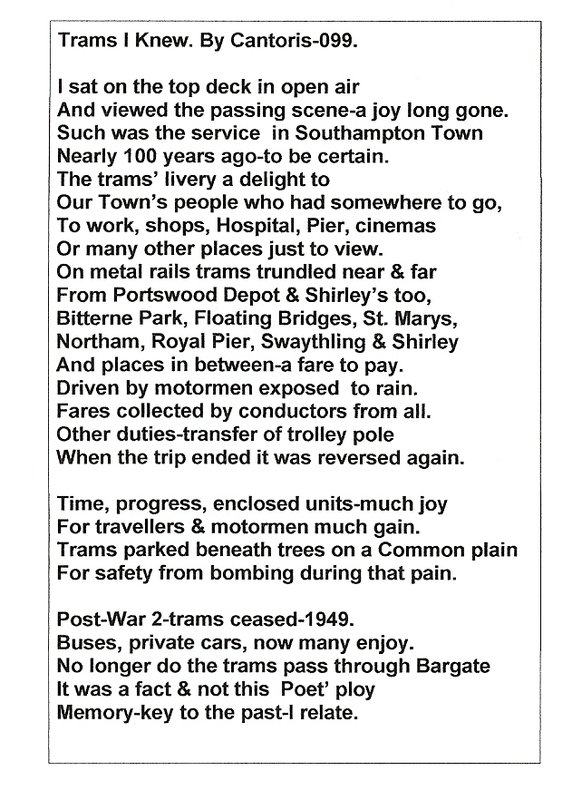 John Edgar Mann’s ‘Southampton Past & Present’-1985, is well worth a read. The Central Library has a copy. The illustration is included with his courtesy.